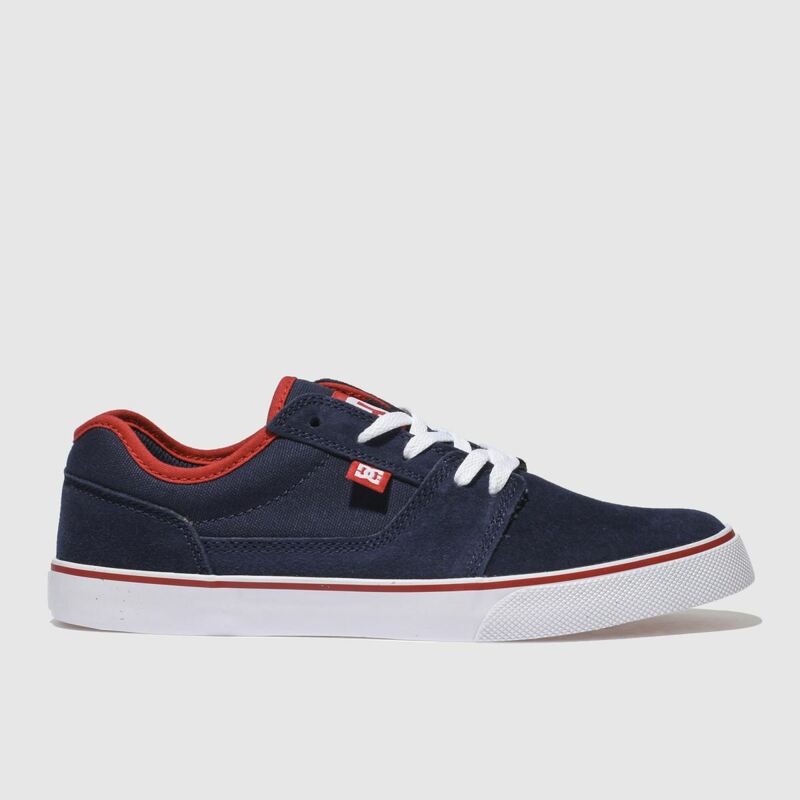 Skate-style legends; DC Shoes drop their Tonik profile for increased comfort and style. 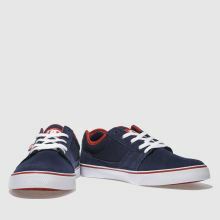 Arriving with a navy suede upper, red accents and tab branding compliment nicely. 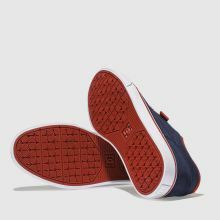 A vulcanised rubber sole works to create a smooth ride and great boardfeel.